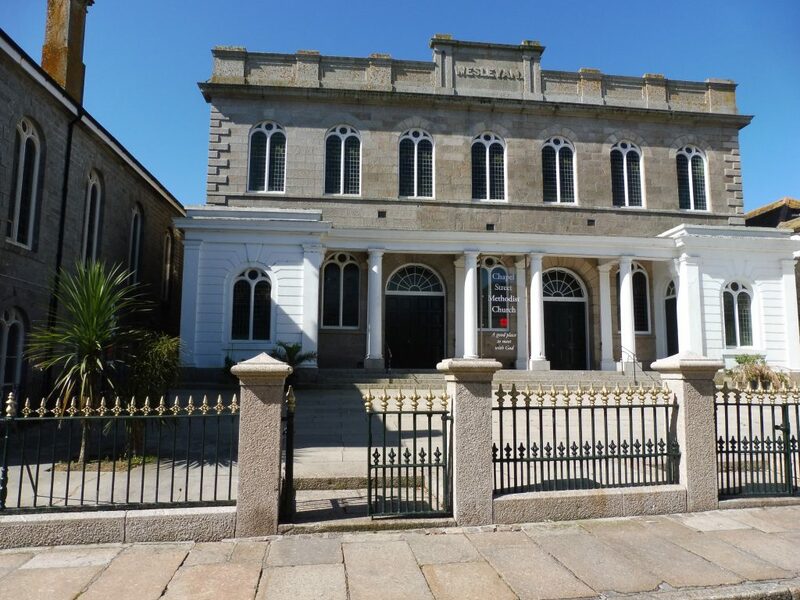 We are a medium-sized church in the centre of town, with two distinct services on Sundays. One is traditional in style whilst the other is more contemporary. Both are an opportunity for us to "encounter" Jesus.